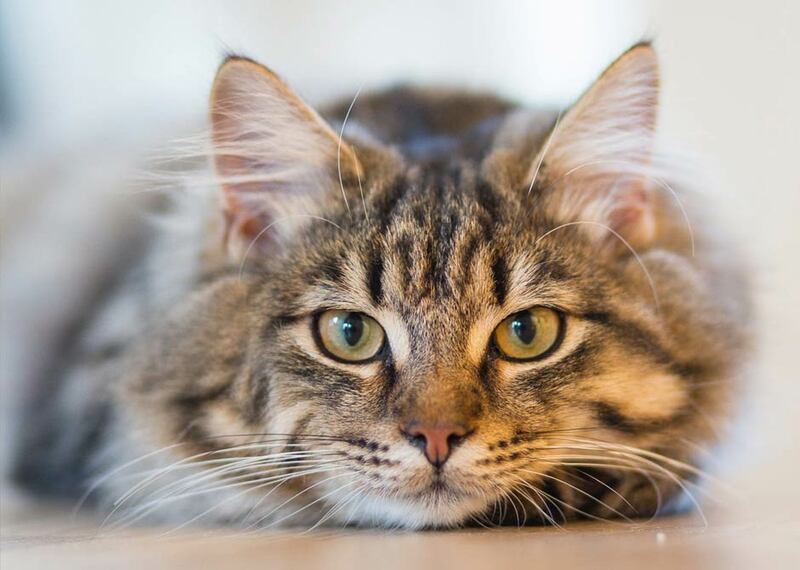 Our small luxury boutique cattery is located in a tranquil rural setting in the Hills District in Arcadia. We like to condsider ourselves as the best sydney cattery that you can find around Sydney. Our luxury facilities offer a peaceful rural setting where your kitty can play in our beautiful outdoor playarea with jungle gyms, trickling fountain, & lots of areas to explore & climb on.Our Cattery is one of the few that offers such a facility.Our charm is that we are located away from the city hussle & bussle & have peace & calmness for you cat to relax & enjoy his/her holiday. 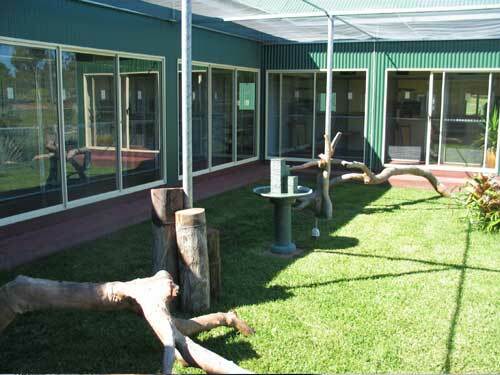 We have fantastic views of the bushland or playarea from every room. We have large rooms, indoor & outdoor facilities. All our rooms have multi levels for the cats to climb on. The Cattery has fully ducted reverse cycle airconditioning. All our rooms are spacious & large. We offer plush bedding & snuggly sleeping quarters. All cats have lots of attention & pampering daily. This is truly the ultimate in cat boarding. Large villas, balcony suites & garden view rooms with secure playarea with jungle gym. Take confidence in the fact that there are no hidden surprises, we do what we say we do. We take pleasure in the fact we do our job properly and that job is to look after your dog or cat as we would like ours looked after. Come & visit us we can give you an obligation free tour & quote. 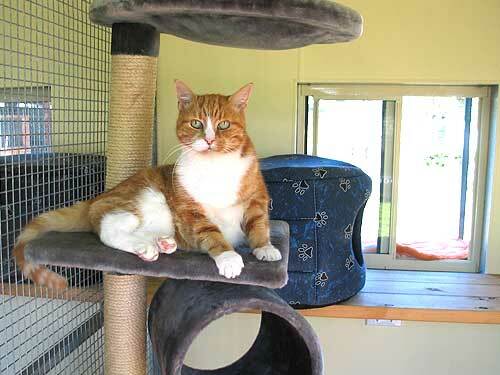 You will see why we have one of the best luxury cattery facilities in Sydney. We must thank you for the way in which you have taken care of Ruby our Staffordshire terrier cross. Before we found Calabash we tried a number of local Kennels and were never satisfied. Since taking Ruby to Calabash we find that she gets very excited as soon as she is aware that she is going on holiday. Your Kennels are very clean and we know that Ruby is treated with kindness. Because of the treatment given to Ruby we have recommended Calabash to neighbors and friends. Linda good luck with your cattery, going on holiday will be so much easier knowing that our Dog and Cat will be treated with kindness. The stress of departure day for holidays will be removed as we no longer have to go to the Kennels and than on to the Cattery.